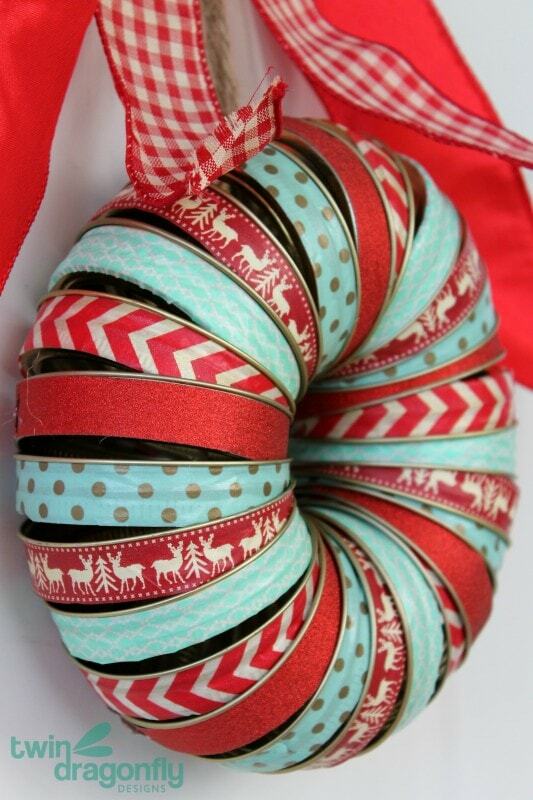 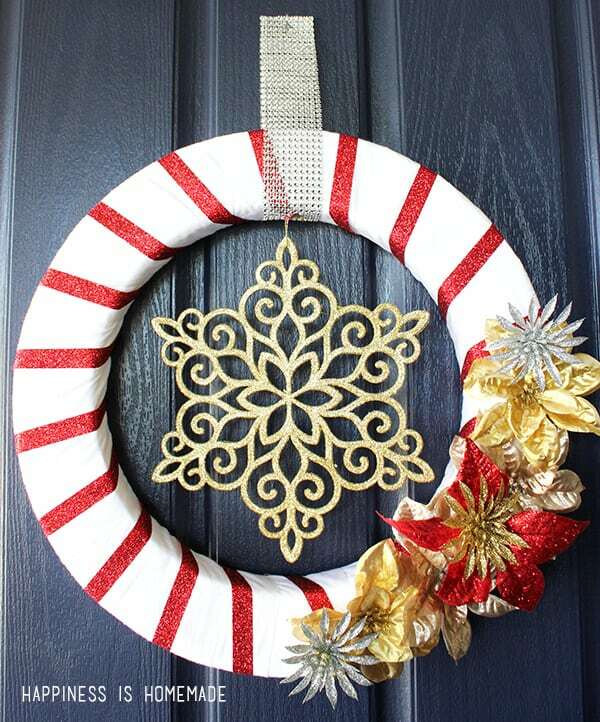 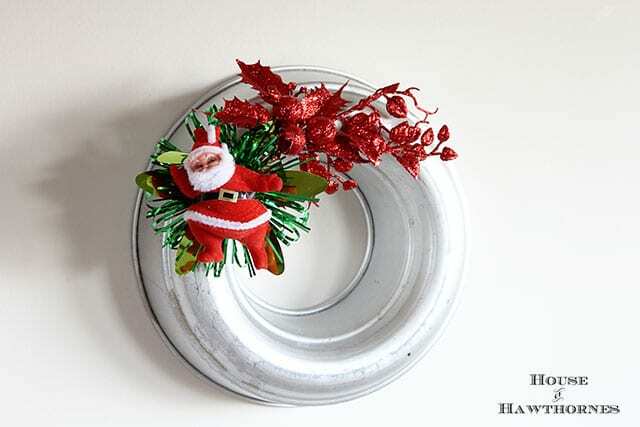 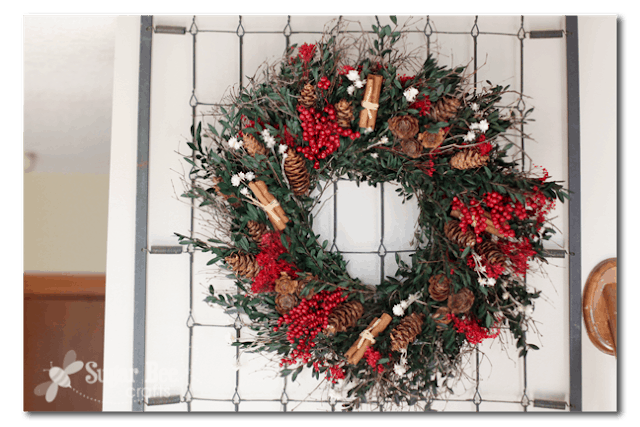 Check out these 10 best DIY Christmas Wreath Ideas. 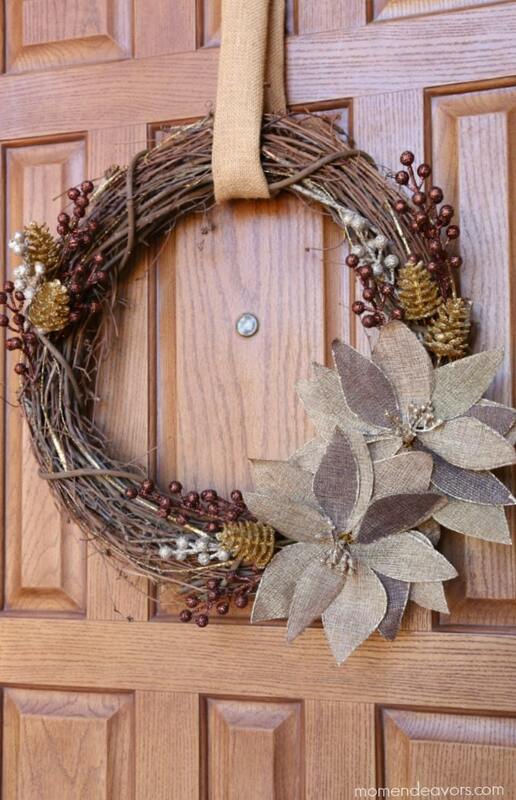 It’s easy to learn how to make a Christmas wreath for your front door to celebrate this Holiday Season! 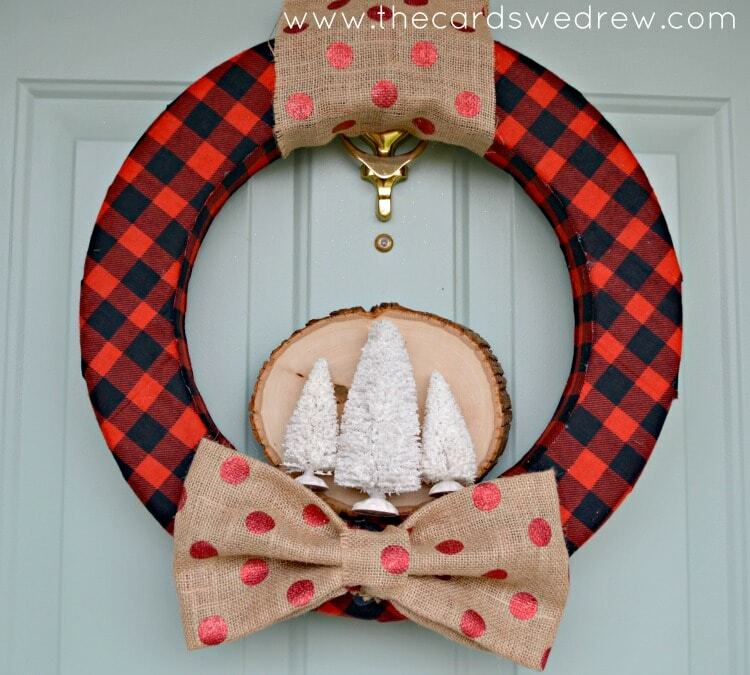 I love DIY projects, especially when it also involves Christmas. 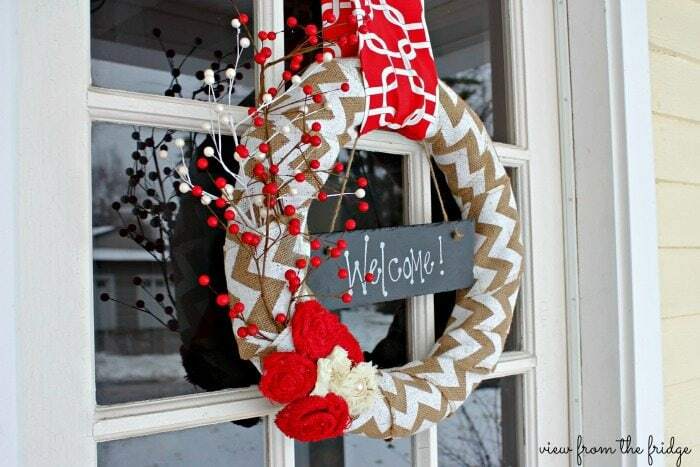 Who doesn’t love having a holiday door wreath hanging on the front door? 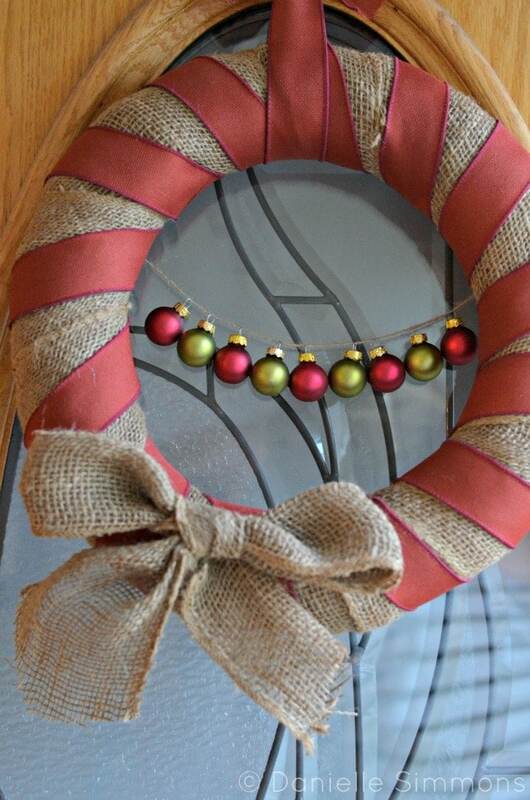 We have tried out a few and my favorite is a DIY burlap wreath that I made about 7 years ago. 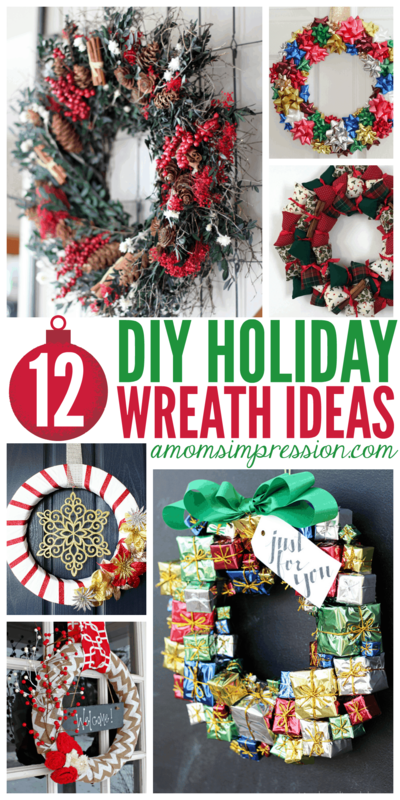 I am a crafter by heart so of course I wanted to share some of the amazing DIY Christmas wreath ideas that I found on the Internet. 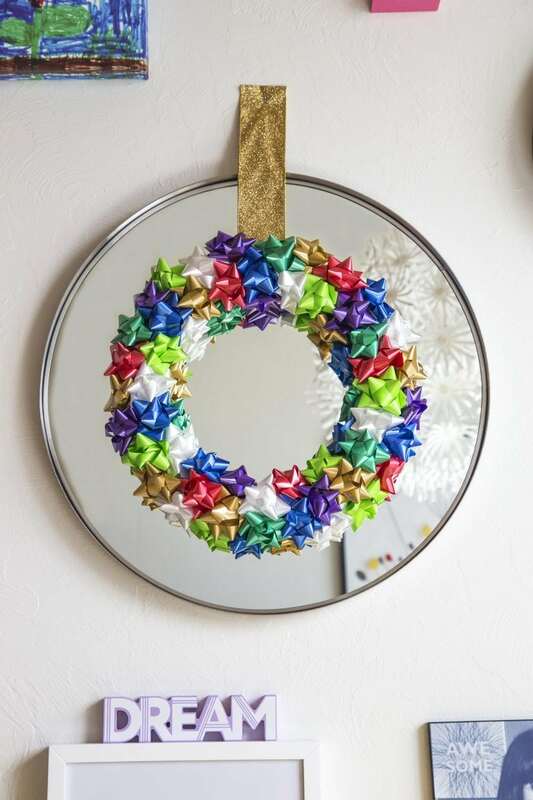 I hope this inspires you to get your craft on! 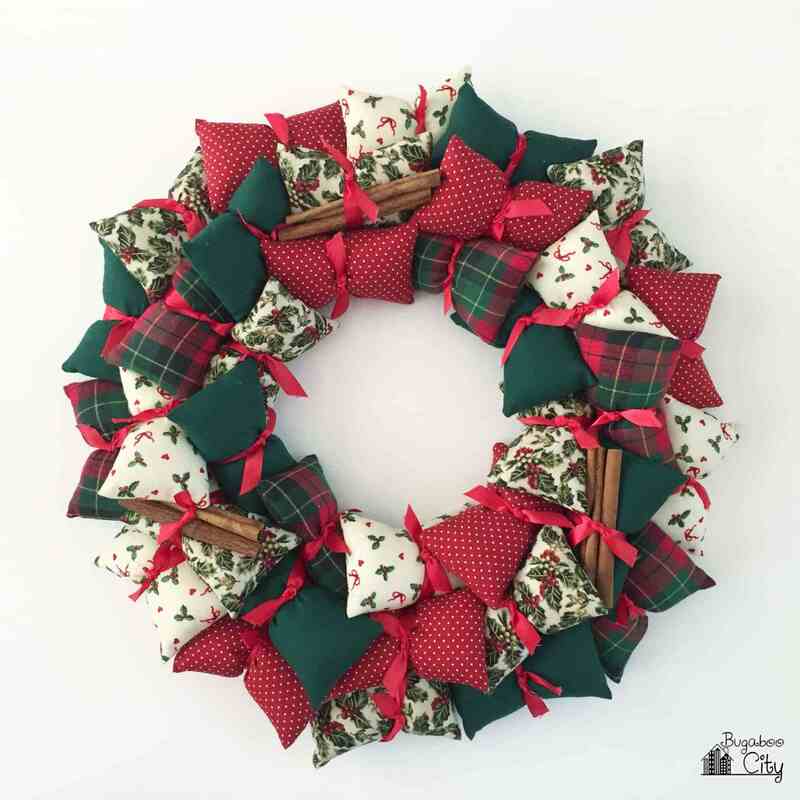 « Just 5 More Minutes Mom!